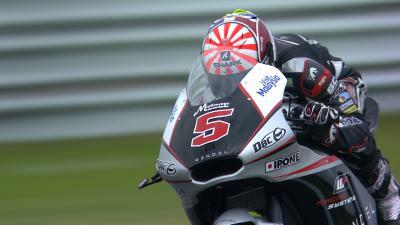 Johann Zarco claims second consecutive pole position in Moto2™ ahead of the Motul TT Assen. For the eighth time this season Ajo Motorsport’s Zarco will line up on pole, managing to set a new lap record of 1’36.346 in the process. Pole has been kind to Zarco in the past, the Frenchman winning the Catalan GP from pole as well as the race in Argentina. 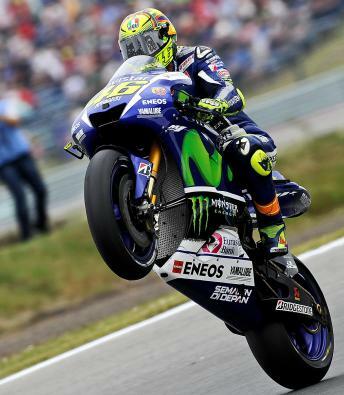 As always at Assen rain could throw up a surprise on race day and make much of his meticulous preparation worthless. 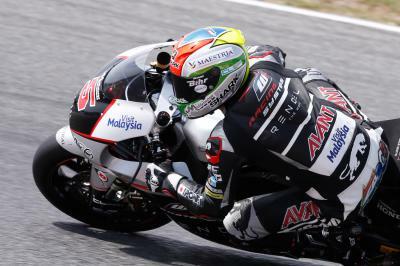 Ajo Motorsport's Johann Zarco takes the Moto2™ lap record & pole position in the process at the TT circuit Assen. 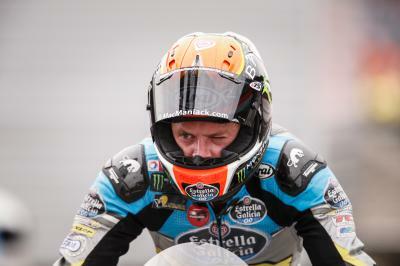 A record breaking Qualifying session at the Motul TT Assen had Tito Rabat secure his seventh front row of the year. Once again Sam Lowes takes the fight to the Kalex riders at the Motul TT Assen in Qualifying. 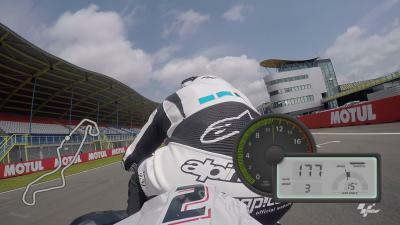 Experience a lap of the TT Circuit Assen with motogp.com's Dylan Gray. Bradley Smith will start the Saturday’s race at the Motul TT Assen from 12th after an incredibly competitive Q2. 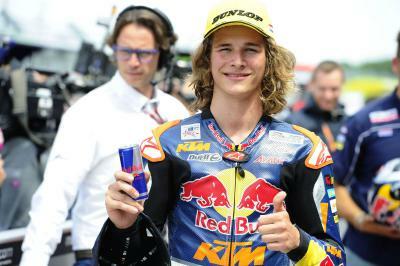 A wonderful career first front row for Karel Hanika at ‘the Cathedral’ as Moto3™ avoid Qualifying dramas. Scott Redding feels like he has made progress at the Motul TT Assen, despite having to start the race from 16th on the grid. Eugene Laverty was disappointed with his grid position for Saturdays race, but feels he is making progress. Jorge Navarro makes his third trip to the front row, matching his best Qualifying result. 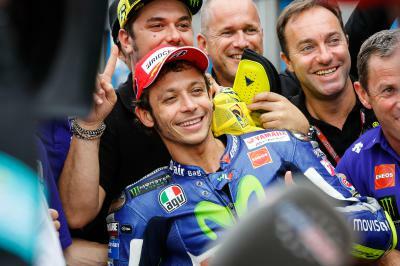 Valentino Rossi shows just how much winning still means to him by successfully changing his whole approach to qualifying at the Dutch GP. Two different tracks, but the same major players at the top of the Moto2™ grid once again ahead of Saturday’s race at ‘the Cathedral’.